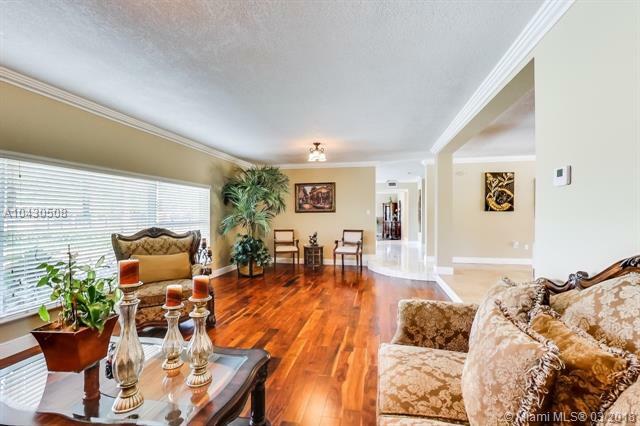 Grand plantation style home on an expansive 33,105 s.f. gated lot along Miller Dr. 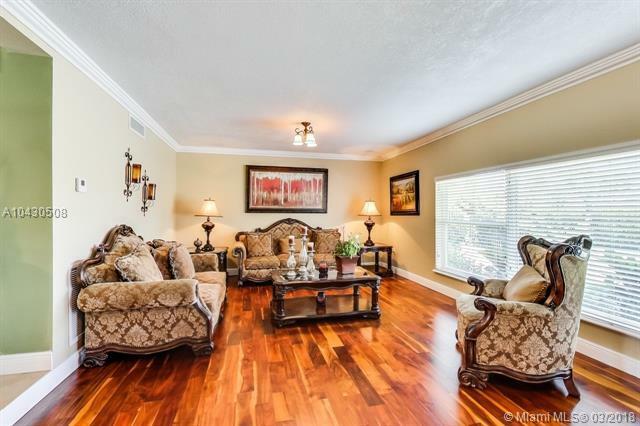 This elegant two-story home offers a spacious layout with 7bd/6ba/2c.g., veranda and newly refinished pool. 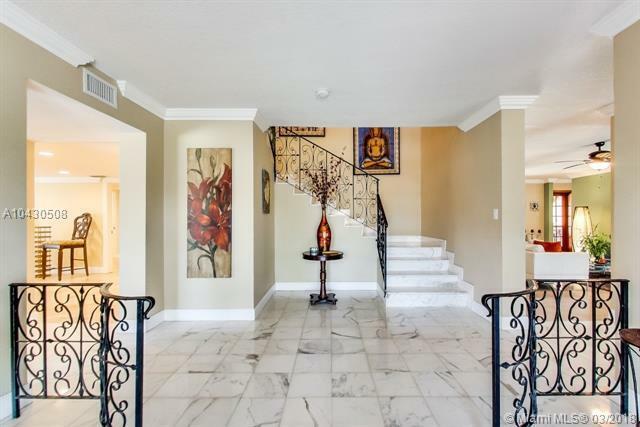 Welcoming foyer with marble floors, formal living & dining areas, family room, large kitchen with wine cellar & breakfast area overlooking the sparkling pool. Home features new windows and doors, new a/c system, generator, wood-paneled cigar room, laundry room, plenty of closets, and guest/in-law suite on main level. Ideal for large and multi-generational families. 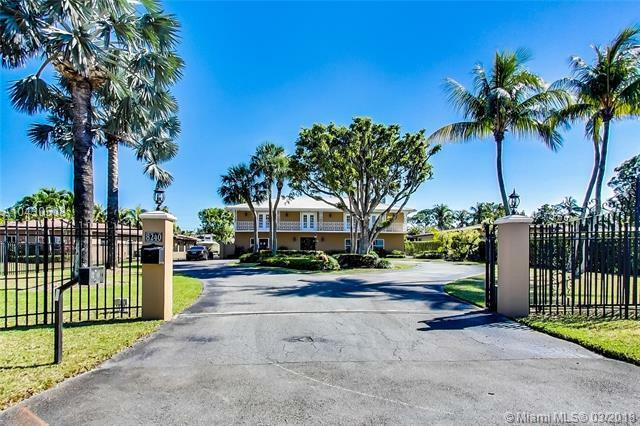 Enjoy outdoor living in inviting backyard with tropical trees and new fully equipped summer kitchen; a perfect setting for intimate or large gatherings with family and friends. Call today to schedule a private tour of this great home!